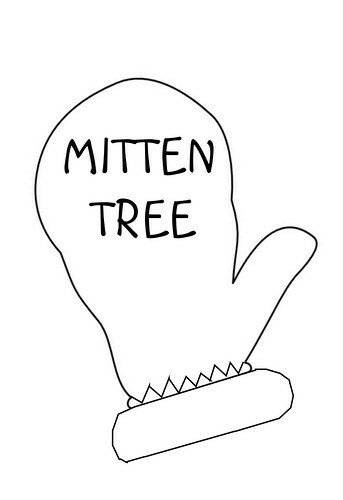 You may ask, What is a Mitten Tree? It is similar to an Angel Tree or Giving Tree at Christmas time to help collect donations for those in need. 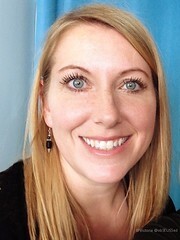 It is inspired by the book The Mitten Tree by Candace Christensen (see below). Here is our Mitten Tree just getting started. I had a box to collect blankets, sheets and jackets. 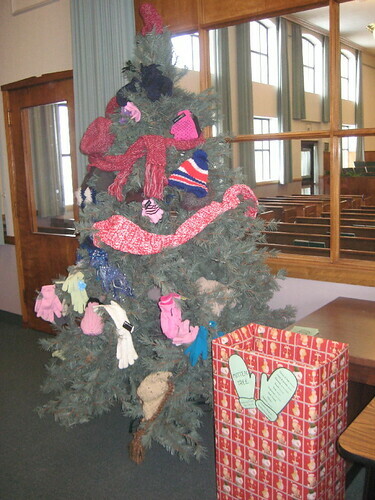 We actually had 3 Mitten Trees set up in different rooms to let the kids decorate as they brought donations. I read the book, The Mitten Tree, to the children at church after Thanksgiving. We talked about giving secret service, like the woman in the book who would knit mittens and leave them on the tree by the bus stop to surprise the children leaving for school each morning. We had several moms and women in our neighborhood that hand-knit mittens like the woman in the book. Other kids saved their money and bought knit mittens at the store. You can find 2 pair for $1 at the dollar store and Target. The kids would each tell an act of kindness as they put a donation on the tree. 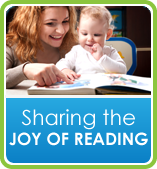 I know that serving others has brought joy to my life and I hope to instill that in our children. I sent home flyers to remind the families to look for a specific list of new or like-new items needed by our local homeless shelter. 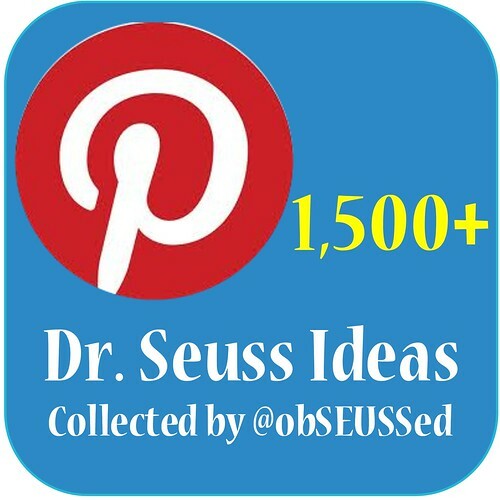 You can use this FREE graphic I created to customize it for your own event. You can right click on it, copy it, paste it in Word, adjust the size, then add a text box over it (format it to no line and no fill) to add your own words, a list of needed items and dates of the donation drive. Don't forget to enter the giveaway for an annual family pass to Thanksgiving Point in Utah from ObSEUSSed. Contest ends Friday at midnight. Click here for details.